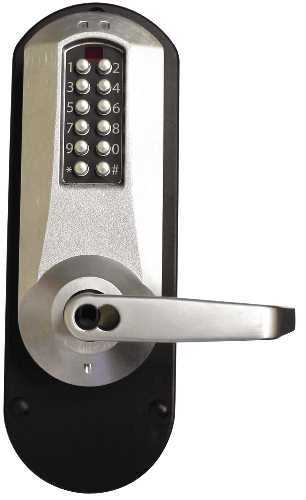 Classroom Function, a toggle credential can be used to put the lock into locked or unlocked state. 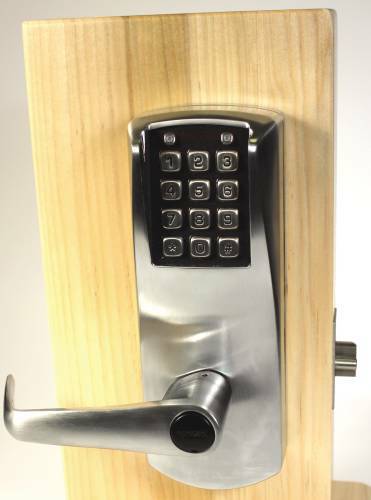 The state of lock cannot be changed from the interior. 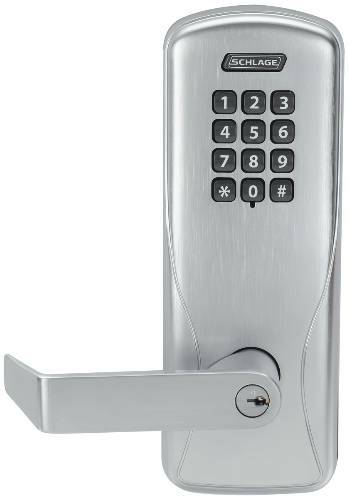 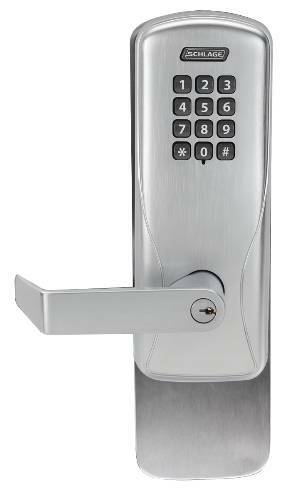 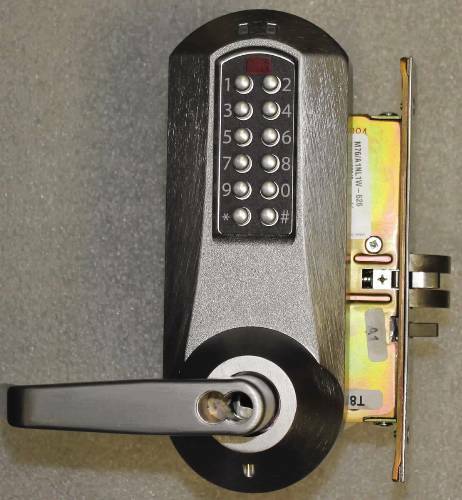 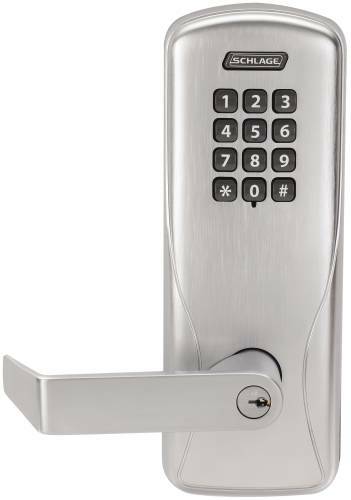 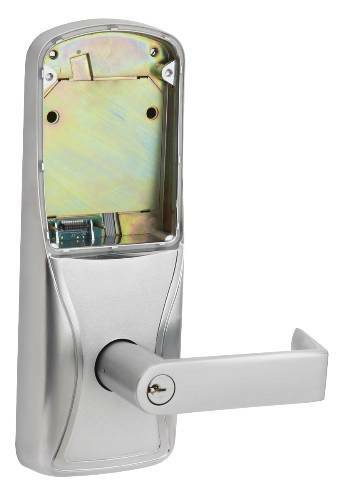 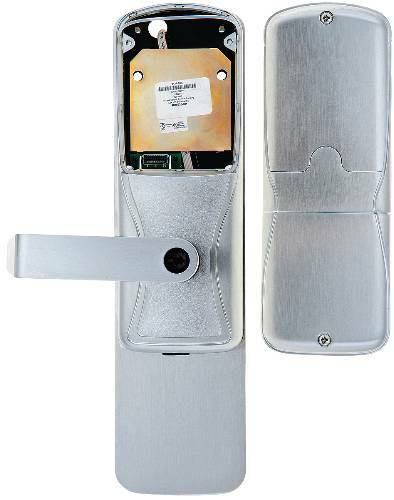 8-Pin C123 keyway, Rhodes lever, Satin Chrome.